Masha is a professional actress/ writer with experience in theatre and film. 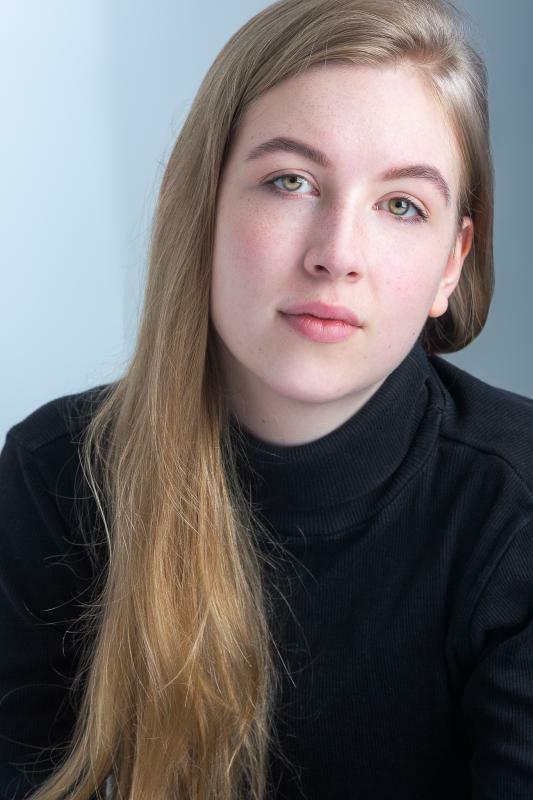 Masha has trained in both Theatre and TV with The Actors Class (Courtyard Theatre), National Youth Theatre of Great Britain (Epic Stages), GSA Conservatoire and The Royal Court. Artistic Director of OPIA Theatre Company and Red Chord Theatre (RCT). I co-founded an all-female theatre company called OPIA. After touring a production to Guildford, London and Edinburgh I found the opportunity to co-found a new theatre company called Red Chord Theatre (RCT), a platform for theatre, music and poetry to be combined rather than separated. RCT currently holds residency at Clapham Library.